The liver is one of the most important organs in the body, and is responsible for a number of functions that keep the body working as it is designed. The liver detoxifies your blood, produces proteins that help with clotting, handles cellular waste, processes nutrients, stores vitamins, and helps your body make glucose. Any one of these processes being inhibited could lead to serious complications, so in order to detect damage you'll want to have some blood tests done. This will check for how many liver enzymes are found in your blood; if elevated liver enzymes are present, this could indicate that the liver is damaged, as they are normally only found within the liver. What Does Elevated Liver Enzymes Mean? Elevated liver enzymes could mean that the cells in the liver are inflamed or damaged as injured or damaged liver cells would release certain chemicals into the bloodstream, leading to higher than normal amounts of the chemicals, such as liver enzymes. In most cases, your doctor will find elevated liver enzymes in a routine blood test, and he or she will recommend ways to lower these amounts, as typically levels are only mildly elevated for a short time and are not linked to a serious problem. What Can Be the Causes for Your Elevated Liver Enzymes? There are actually a number of reasons why you may have elevated liver enzymes, and a doctor can help you to identify these factors and rule out serious disease. 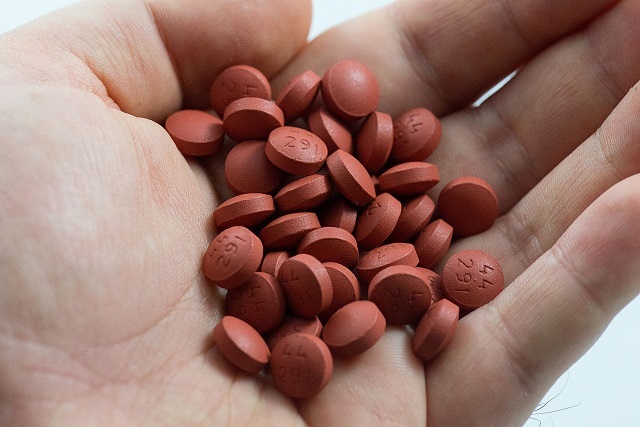 Many medications, particularly those for cholesterol, and even acetaminophen-based pain relievers can cause levels to rise. Lifestyle contributors such as drinking alcohol and obesity can impair the liver's optimal functioning. Diseases like Hepatitis A, B, and C, heart failure, and liver disease not related to alcohol abuse will all also cause higher levels to report. There are a number of more serious diseases that can elevate your levels. 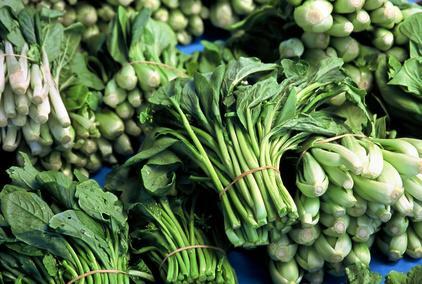 Go green: Eating a diet high in green vegetables can make sure that your liver is receiving the necessary vitamins and nutrients for healthy functioning, and can make sure you reduce fat stored in the liver. Try to increase amounts of spinach and other leafy greens you eat, and broccoli, cauliflower, and Brussels sprouts are also delicious ways to increase important nutrient intake. 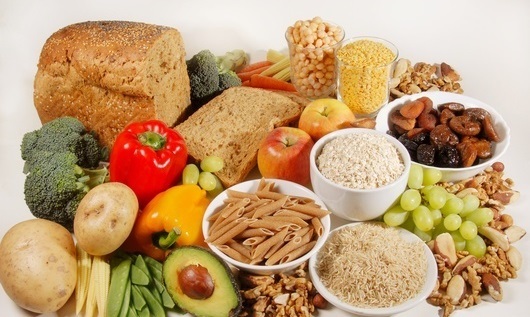 Eat high-fiber foods: High-fiber foods are a great way to make sure that many of your body’s processes are doing what they should be, and they can help break down cholesterol, making sure your liver has to do less work to process these. These foods will also help increase the amount of bile the liver produces, which can help break down fats. Focus on natural oats, beans, berries, nuts, greens, and fruit to up your fiber intake. Enjoy foods with antioxidant properties will help your liver work optimally. They won't make your enzyme levels decrease, but they will make sure that your liver is optimized going forward. Foods with Vitamin E like avocados are great options, as are beets, which contain anti-oxidizing flavonoids. Nuts are a great source of omega-3 fatty acids and B vitamins, both great for supporting the liver. 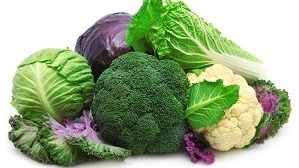 Eat more cruciferous vegetables: While you may not know them by their formal name, vegetables like broccoli, cauliflower, radishes, Brussels sprouts, and even horseradish are excellent ways to rebalance liver enzymes. Additionally, they are packed full of nutrients that are great for all of the body’s processes. 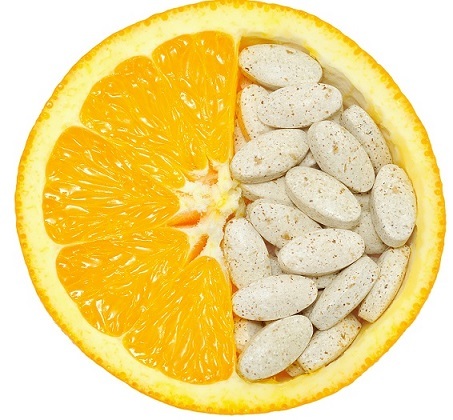 While Vitamin C is essential for increasing immune resistance, increasing the amount of citrus you eat or drink will promote healing in the liver, ultimately reducing elevated liver enzymes. Stay away from sugary juice drinks and look towards oranges, lemons, and grapefruits as great ways to increase Vitamin C.
You should always aim to drink at least eight 8 oz. glasses of water a day, as this is the best way to make sure your liver is flushing out waste productively. Try and drink water when you wake up and before going to bed at night, to make sure your body stays optimized while its processes work. Also be sure to drink plenty of water with meals, and always when you undertake any physical activity. Drinking alcohol can be one of the easiest ways to damage your liver, so if you are trying to restore your enzyme levels it is better to skip alcohol entirely. Your liver treats alcohol as a toxin to the body, and therefore spends incredible amounts of effort processing it. 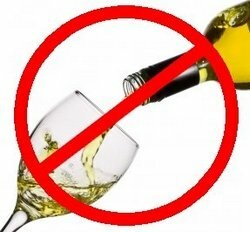 The more you reduce your alcohol intake, the more you can guarantee a healthy liver. There are certain over-the-counter medicines like acetaminophen and ibuprofen that can hurt your liver, particularly with long-term use. Your doctor will help you monitor any prescription meds, but it is best to skip the pharmacy’s pain relief offerings until you speak with a doctor and do your research. It is possible that factors in your household or workplace environment could be contributing to elevated liver enzymes. Try and use natural cleaning products, as many traditional ones have harsh toxins that can affect your liver. Always check any products for ingredients, and know that those with fewer chemicals in them typically mean less chance of harmful exposure. 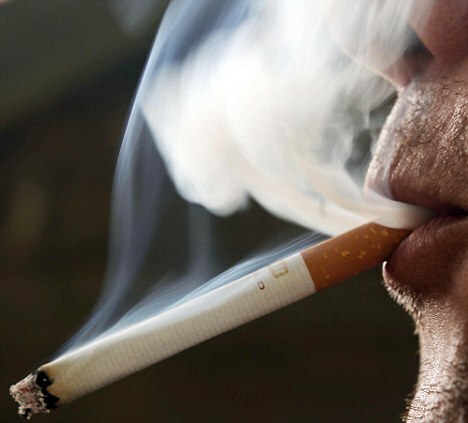 Fumes from paint and second-hand smoke should also be avoided. 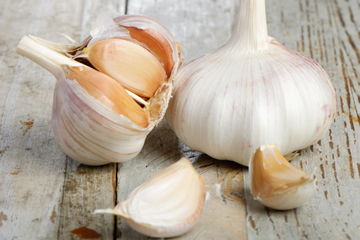 There are a number of natural herbs that can help your body flush out stressed livers. Dandelion and milk thistle help reduce inflammation and may even stimulate the liver to restore any damage. 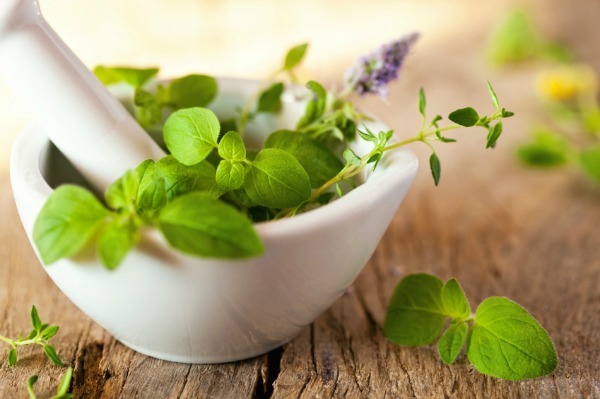 Natural herbs can be a great dietary supplement and a way to make sure levels don't increase in the future.